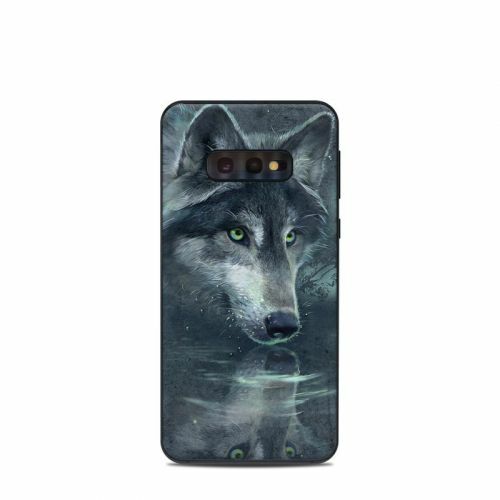 The Wolf Reflection design is not available on a Acer Chromebook C720 Skin yet but we will make one for you with this design when you order this "Make from Design" product. 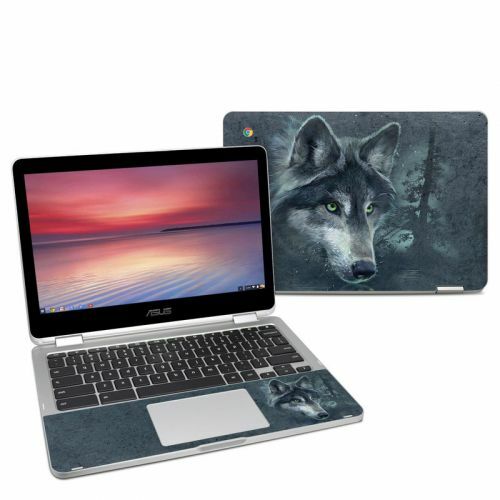 Style another device with "Wolf Reflection"
Skins provide low profile protection with no bulk and protects your Acer C720-2848, C720P-2625 Chromebook from scratches. The unique weaved adhesive allows for fast, easy and accurate application, and goo-free removal. 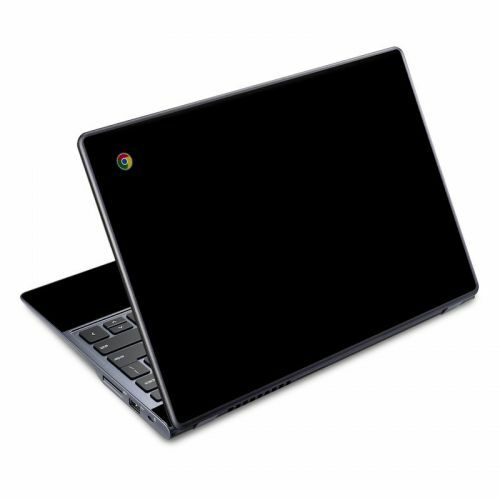 Make your Acer C720-2848, C720P-2625 Chromebook uniquely yours. 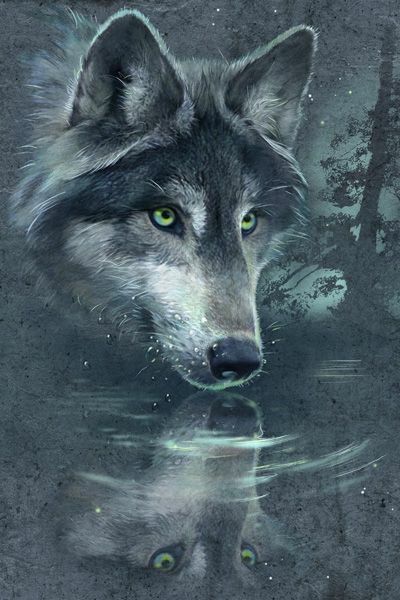 iStyles Acer C720 Chromebook Skin design of Wolf, Canidae, Wildlife, Red wolf, Canis, canis lupus tundrarum, Snout, Saarloos wolfdog, Wolfdog, Carnivore with black, gray, blue colors. Cases are available for other electronics but it is important never to enclose a Acer C720-2848, C720P-2625 Chromebook in a case. Computing devices can become hot and they need to dissipate heat during operation. 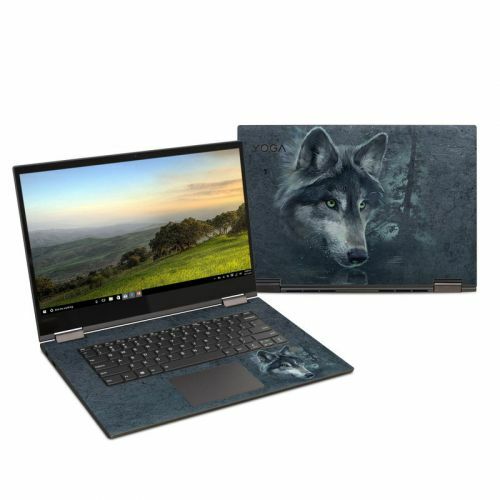 If the Acer C720-2848, C720P-2625 Chromebook is enclosed in a case, the device will not be able to "breath" as well, resulting in higher operating temperatures that can cause reduced performance and shorten electronics lifespan. 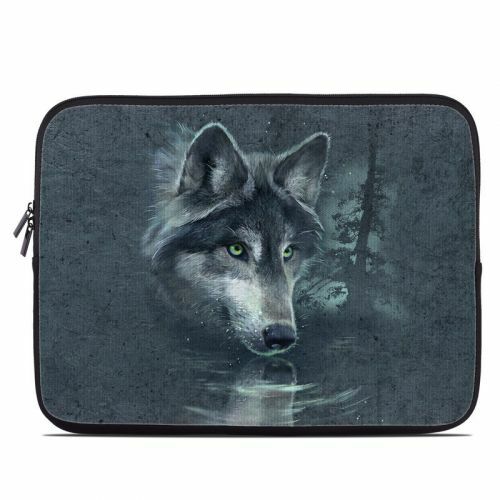 We recommend using a Skin for styling and scratch protection - when you need to transport the Acer C720-2848, C720P-2625 Chromebook, put it in a padded sleeve or bag. 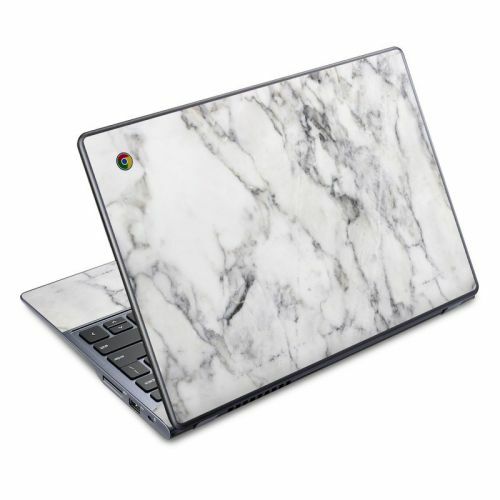 Added Acer Chromebook C720 Skin to your shopping cart. 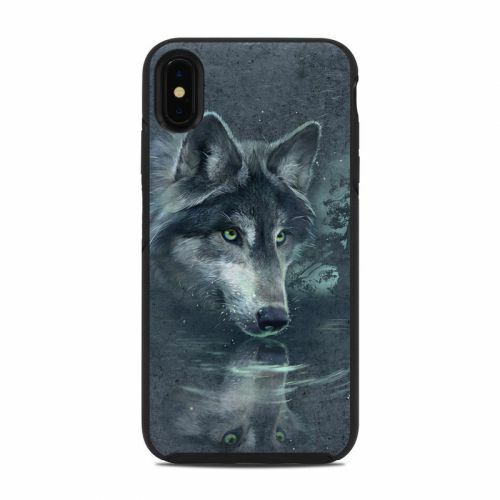 View your Shopping Cart or Style Another Device with "Wolf Reflection"